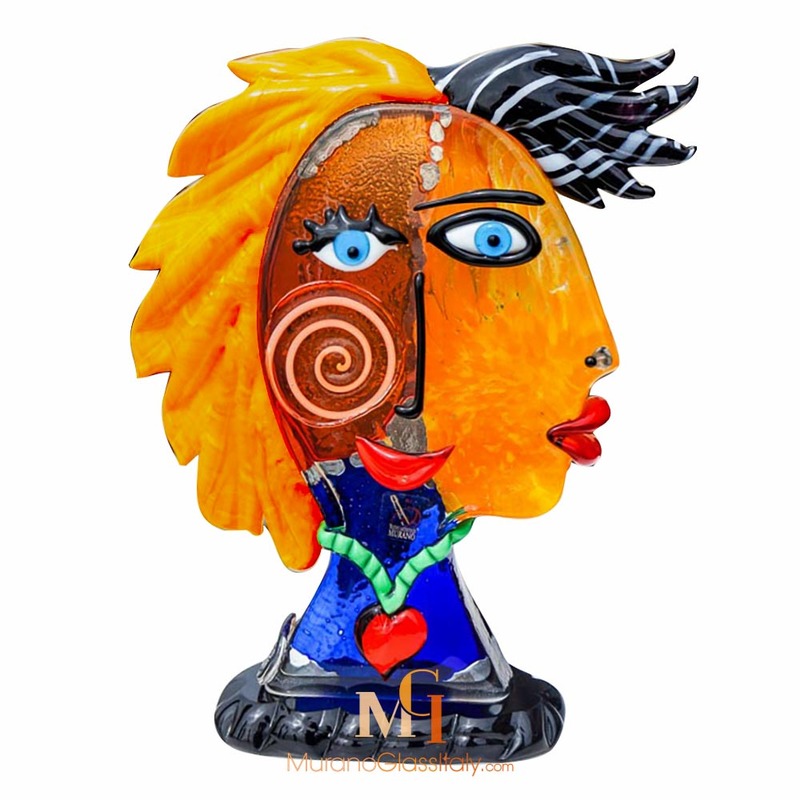 Make an ever lasting impression on the happy couple by giving an exclusive one-of-a-kind gift. 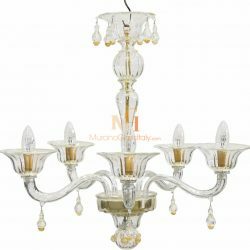 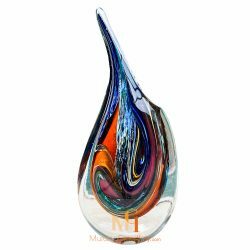 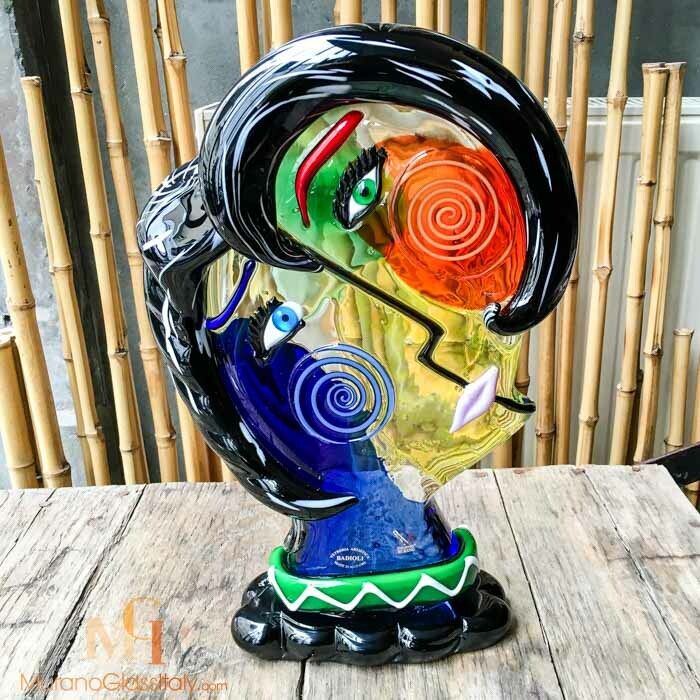 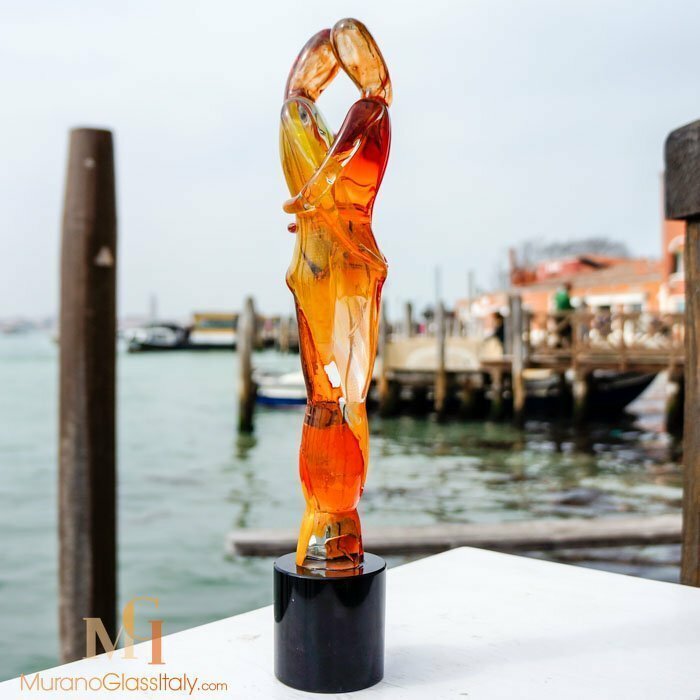 In the island of Murano the highly skilled Italian glassmakers create wonderful glass artworks, which are the results of a 1000 years old glass blowing tradition. 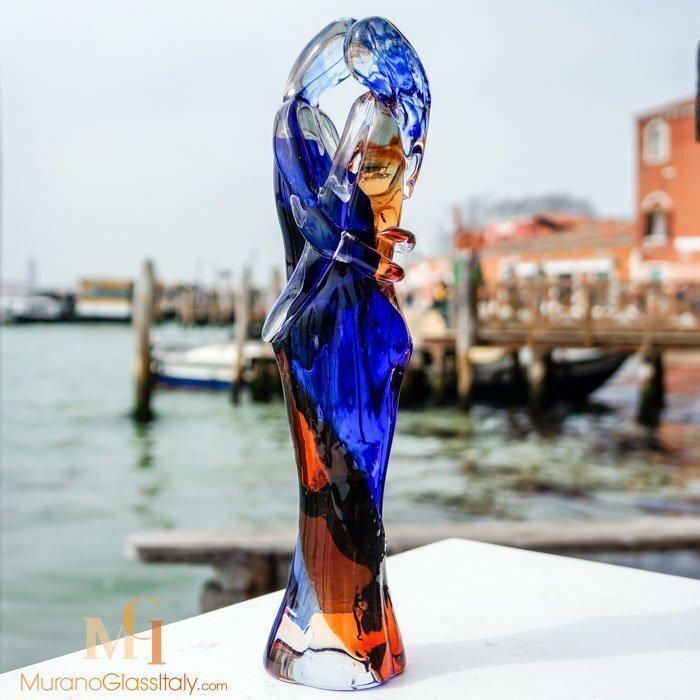 By giving a Murano glass artwork as a wedding gift, you give a little piece of Venice, its secrets, charms and beauty. 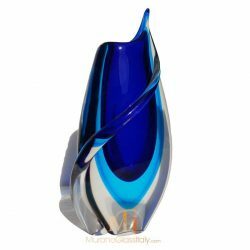 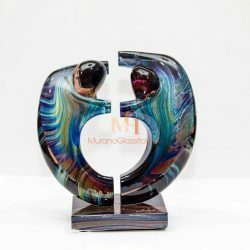 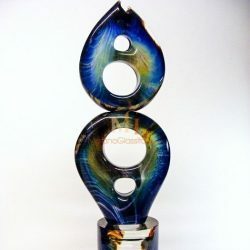 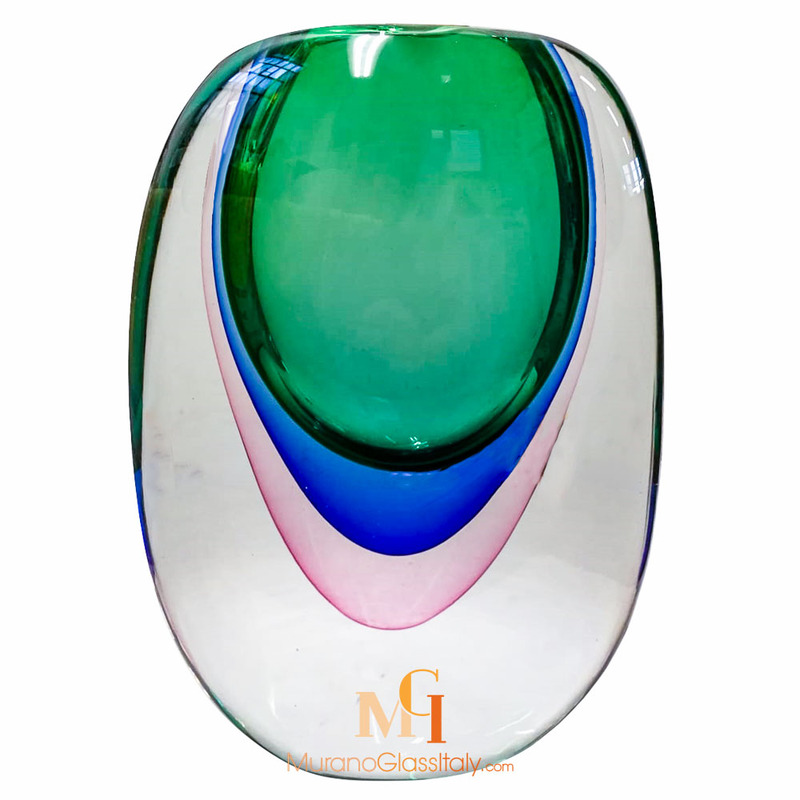 Discover a fine selection of luxury Murano glass artworks and give a stunning wedding gift to your loved ones. 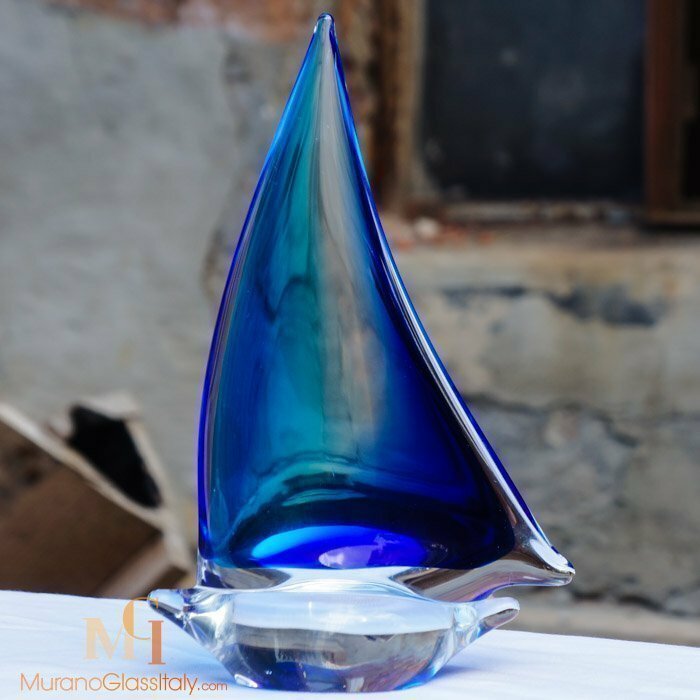 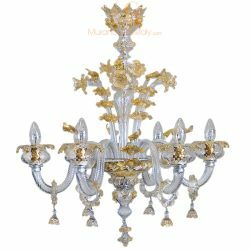 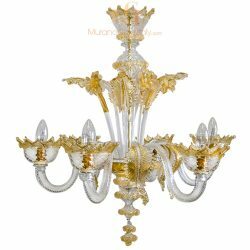 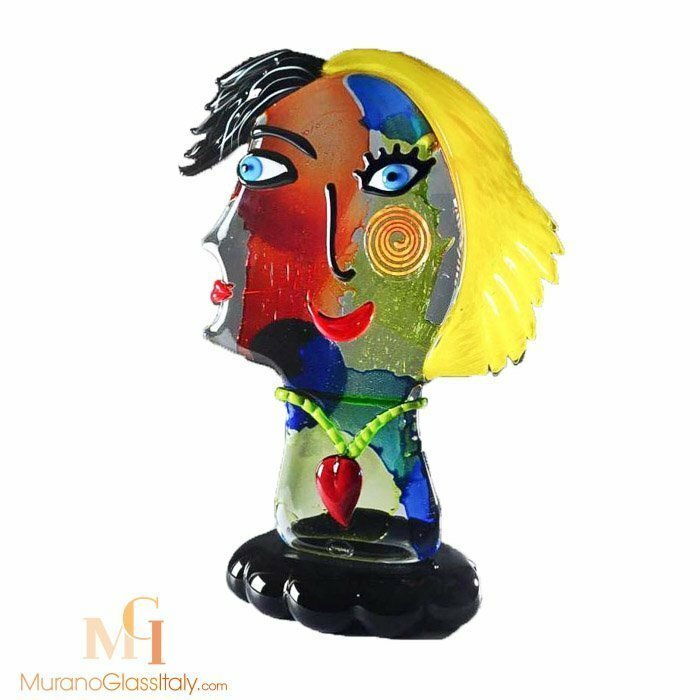 We wish you a lot of joy browsing through our Murano Wedding Gifts collection. 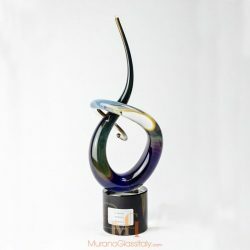 In case you need support, please do not hesitate to contact us. 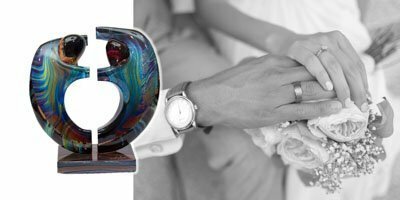 We are happy to help you finding that special gift that shows your true and sincere feelings to the happy couple.